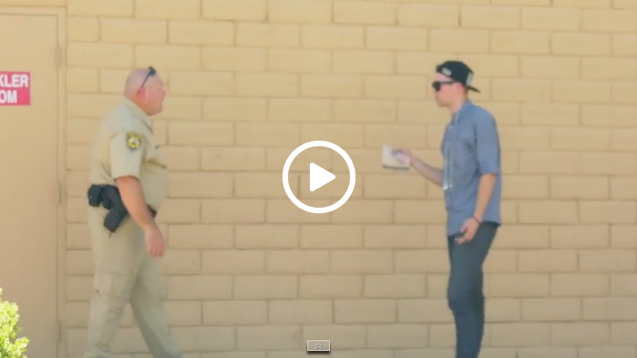 VIDEO-Magician Sells Weed To A Cop And Gets Away. Generally magic is used to mess with people’s minds, but is generally performed on the general public and not armed police officers. 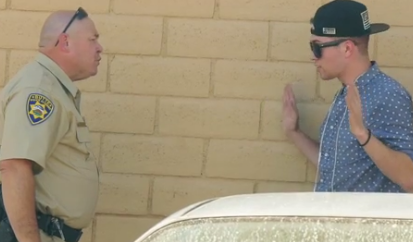 Well Calen Morelli decided that he would use his powers of magic to entertain us with an amazing video where he tries to sell pot to a police officer and he more than gets away with it. Morelli is a full-time performer, but is also a creator. He has been labeled as one of the most creative magicians of his generation and his debut effect, DRESSCODE, allows the performer to switch t-shirts almost instantaneously. He has also served as a creative consultant for David Blaine, Dynamo and even Copperfield, but back to this funny video he created. Men Who Cheated And Paid The Ultimate Price – Lesson Learned!